ParsonsWeather.com offers a lot of valuable weather information. To be informed immediately of any threatening weather we recommend you purchase a weather radio with alert capability. Today's weather radios now have a technology called SAME which stands for Specific Area Message Encoding. Every county has a unique SAME code. When the National Weather service issues a warning, watch or advisory, then only those weather radios that are in the affected areas, and have been programmed with the appropriate SAME code or codes, will sound an alert tone. The National Weather Service also sends out Amber Alerts over weather radios. Severe weather can and has occurred during overnight hours. 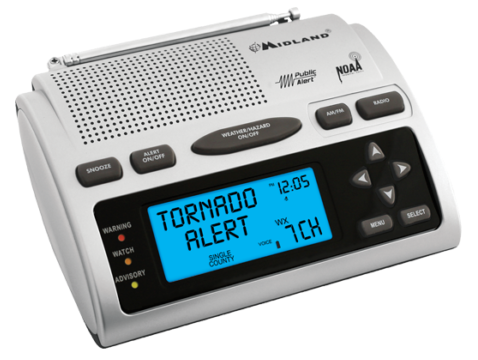 A weather radio with alert capability can be a life-saver if severe weather strikes while you are asleep. • All 7 NOAA radio channels. • Runs on battery power in case of power failure. The following table shows the SAME codes for Decatur and surrounding counties with the NOAA stations that issue the alerts for those counties. 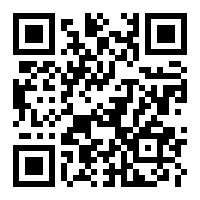 A complete list of SAME codes and NOAA frequencies is available here.